The 25 Point Hotel SEO Checklist. 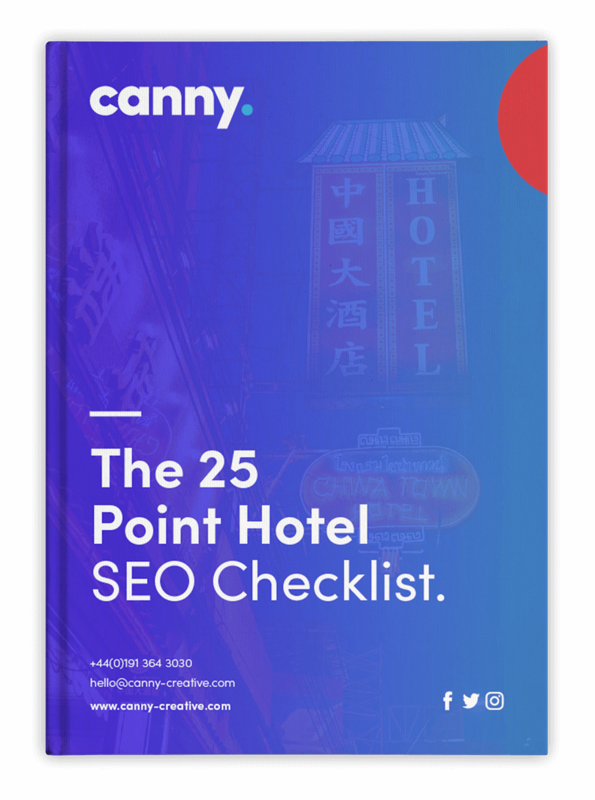 The 25 Point Hotel SEO Checklist is a free checklist designed to help you get your hotel’s SEO set up correctly and make sure your website is generating visitors. From setting up the required tools, to keyword research, and website design, The Hotel SEO Checklist will ensure that you have everything in place to help give your hotel the best chance of success. At Canny, we specialise in helping businesses with their digital marketing. We wanted to create this ebook to share our methods, tips and tricks. We hope you enjoy it!